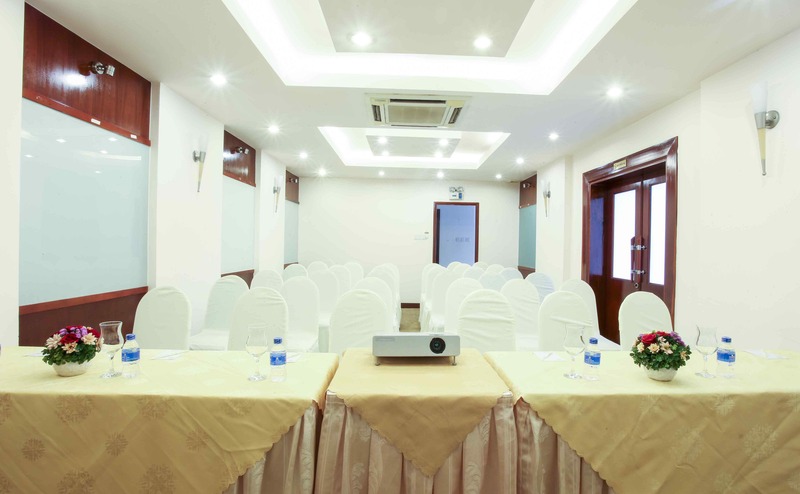 Located right in the heart of Ho Chi Minh City, Oscar Saigon Hotel offers a level of service and comfort designed to insure that both business and leisure travelers who visit this emerging and bustling new gateway city of Asia will find charming hospitality and personalized service. Special accommodation rates for your overnight delegates. 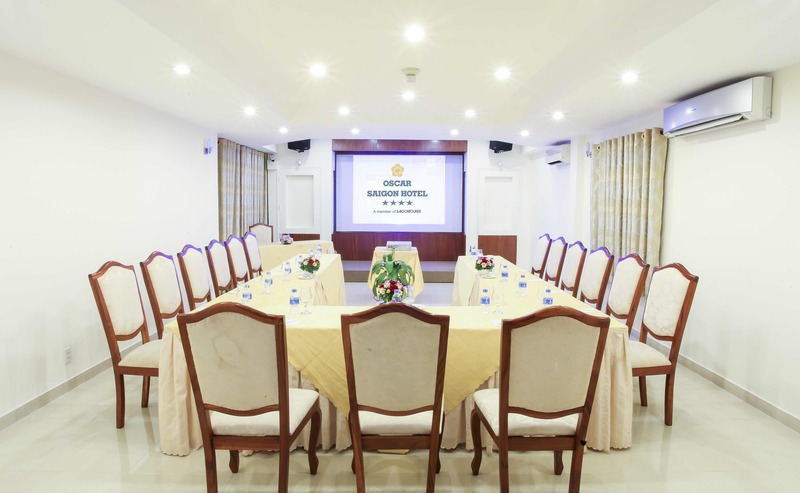 RATE INCLUDES: Welcome board, Screen, Pads & Pens, Micro, Flip Charts, Pure Water, Flowers, Podium, Reception desk, Stage. 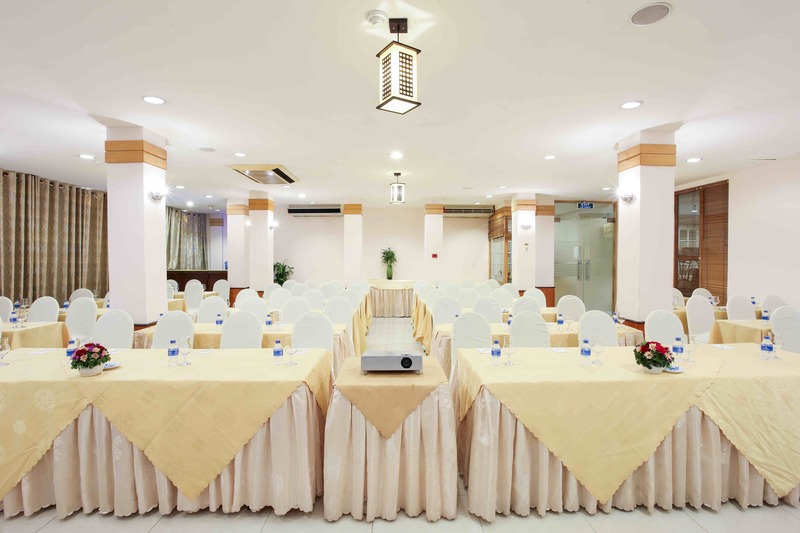 Oscar Garden Room: Situated next to Oscar Garden – hence the name, enjoy the beautiful garden just as your setup preferences progress throughout the day. 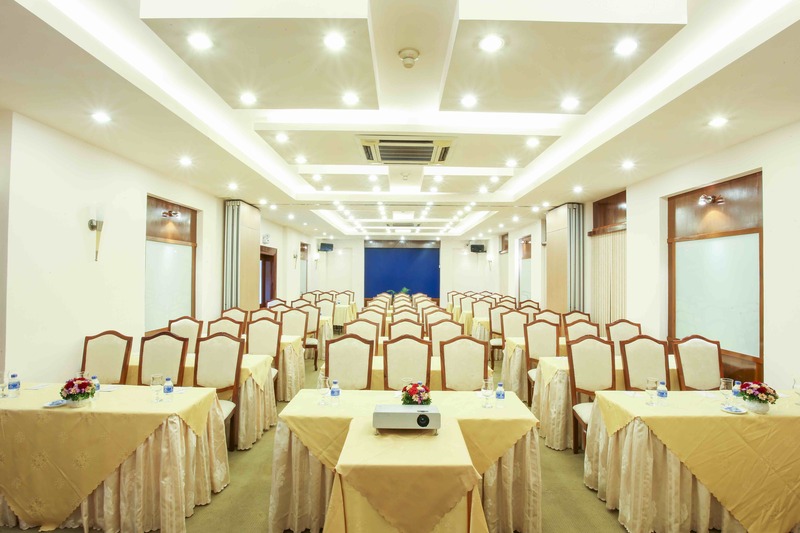 Saigon – Hanoi Connecting Hall: Accommodating large conference or even 2 separated meetings simultaneously, Saigon – Hanoi Connecting Hall is the preferred choice for company meeting, ceremonies, anniversaries and other setups at your choice. ©2018 Oscar Saigon Hotel. All rights reserved.